Hi all! Welcome back to my blog for another tutorial! 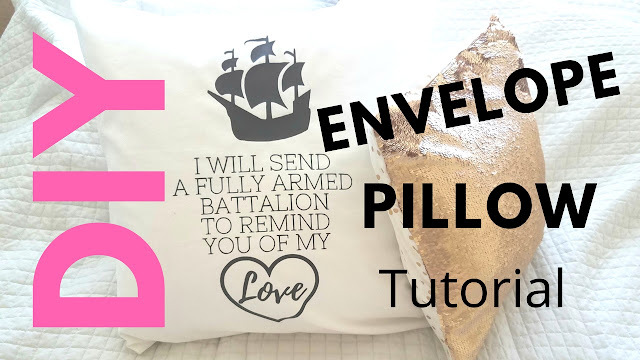 Today I'm going to show you how to make envelope pillows. 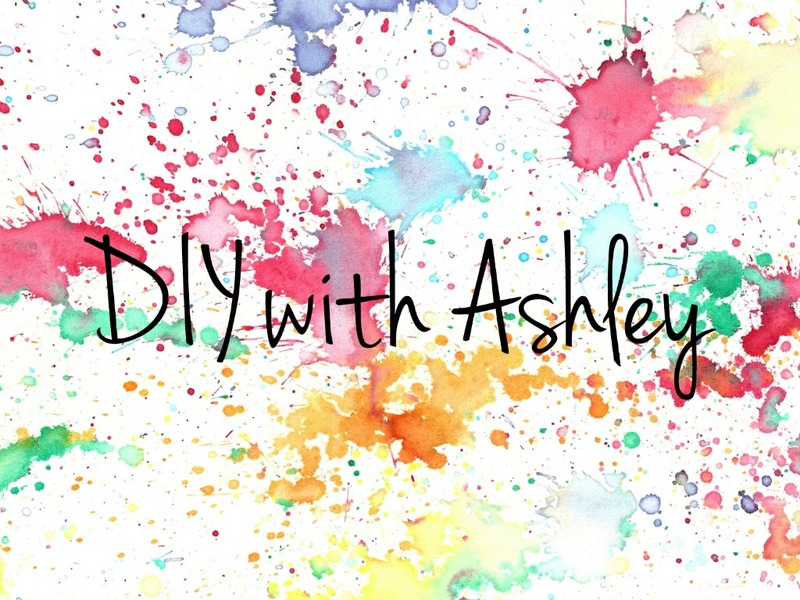 I'll show you two different ways to make these pillows so you can customize them. The written instructions are in this blog post and the YouTube video tutorial is at the end of this post. The first version of this tutorial has a contrasting back. This version is perfect if you want to use sequin fabric or a panel design. 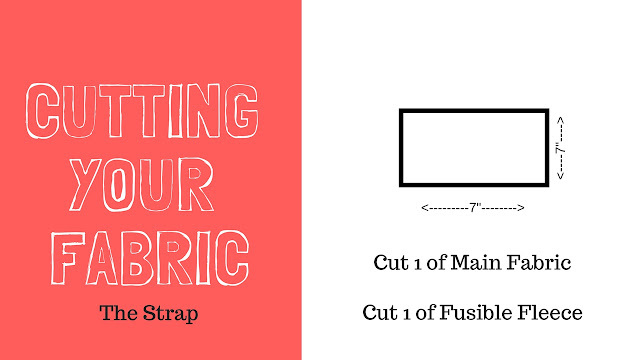 If you’re making version 1, you’ll need 1/2 to 3/4 yard of each of your fabrics. If you’re making version 2 you’ll need 1-2 yards of fabric. The amount of yardage will depend on your pillow size. 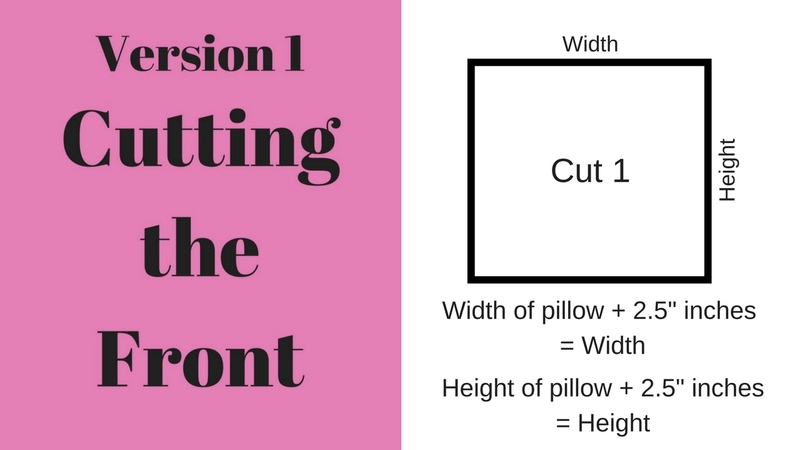 If you’re making version one with the contrasting front, you’ll need to cut your front piece of fabric 2.5” inches larger than the width and height of your pillow form. 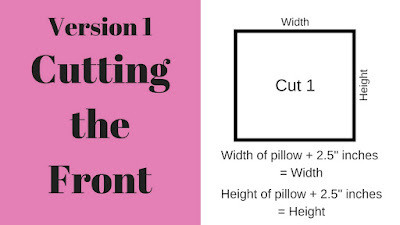 For example, if you have a 16” x 16” inch pillow, you’ll need to cut a square that is 18.5” x 18.5” inches. For the back fabric, you’ll need to cut 2 pieces of fabric. 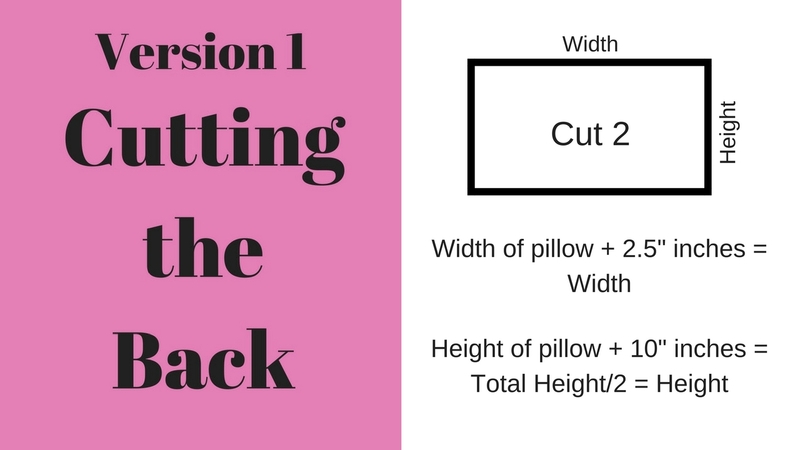 To calculate the width you’ll take the width of your pillow and add 2.5” inches. To calculate the height, you’ll use the height of your pillow and add 10” inches. Take this number and divide it in half so you now have the height of the two pieces of fabric. 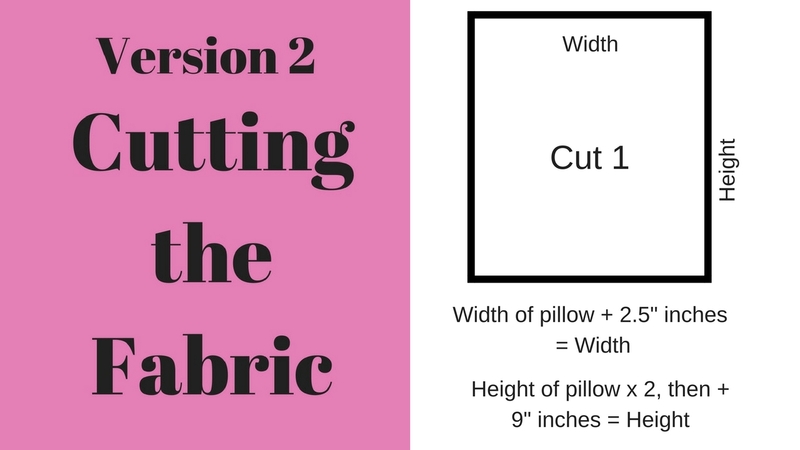 If we use our 16” x 16” inch pillow, we’ll need to cut two pieces of fabric 18.5” x 13” inches. 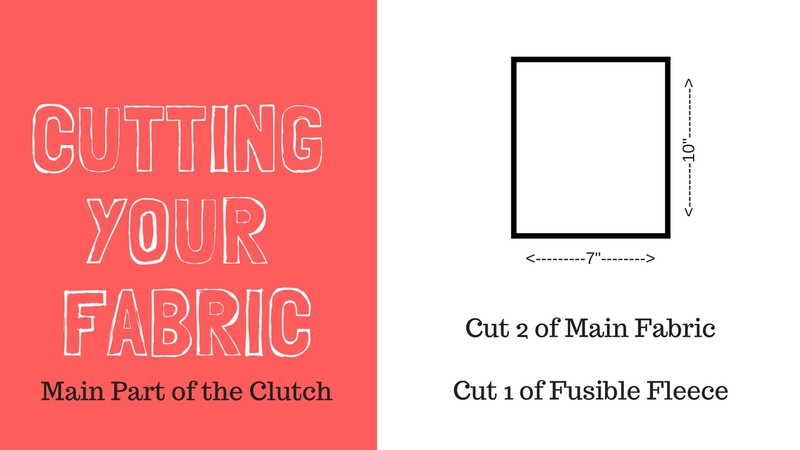 Once you have your fabric cut out, you’ll start by creating the hem on the back two pieces. 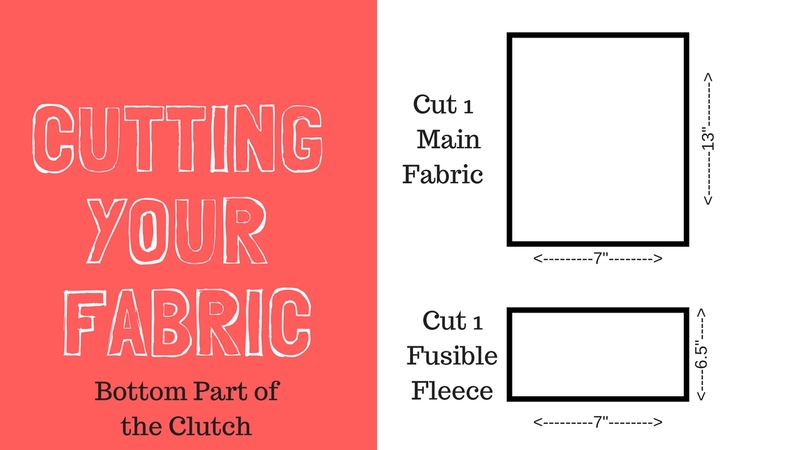 Using your hem guide, fold over a 1/2” inch on the wrong side and iron. Then fold over another 1/2” inch and iron again. You’ll repeat this step on one edge of each of the back envelope pieces. You can use your sewing pins to pin the hem. Next, you’ll take your back pieces to your sewing machine and sew 1/8” inch away from the hem edge. With our back pieces finished, we can begin to assemble the pillow cover. Start by laying your front piece right side up them layering your back pieces on top, right sides together with the hems in the middle. The center should overlap about 4” inches. This overlap is to help keep the back securely over the pillow form. After you have your fabric arranged, you can start pinning all the way around. When you’re done pinning, you’ll take your pillow cover to your sewing machine and sew 1/2” inch all the way around the outside. To finish your pillow cover, you can serge the raw edges or use pinking shears. Then cut the corners off and turn your cover right side out. Yay! You just made an envelope pillow!!! To make the second version of this envelope pillow, we’ll need to cut out one large piece of fabric. 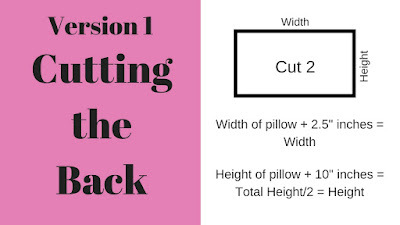 To determine the width, you’ll take the width of your pillow form and add 2.5” inches. To calculate the height, you’ll take the height of your pillow form, multiply that number by two and then add 9” inches. 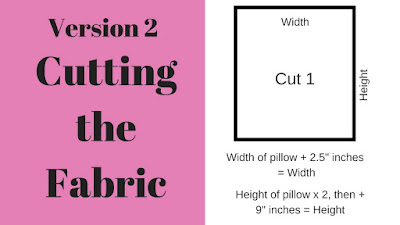 For example, if your pillow form is 24” inches wide, you’ll add 2.5” inches and get 26.5” inches for your width measurement. If your pillow is also 24” inches high then you’ll multiply that by 2, which gives us 48” inches and then you’ll add 9” inches. This gives us a height of 57” inches. Since this is a large piece of fabric, you may want to get 60” inch wide fabric and cut across. 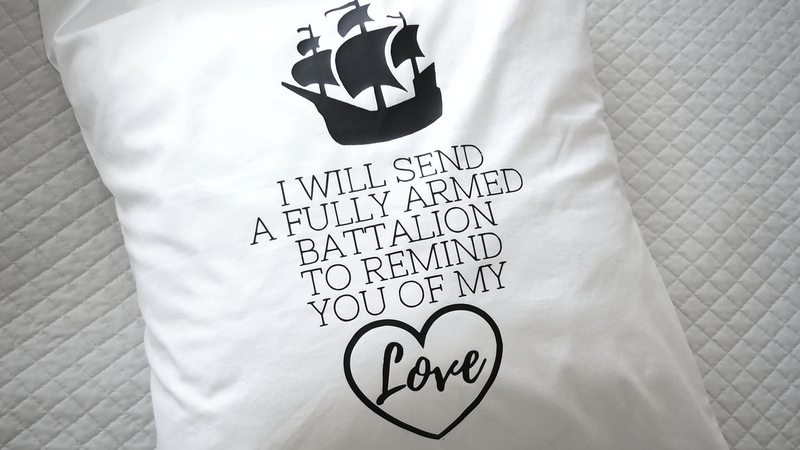 The direction of cut won’t matter for this project unless you have a directional print. Again, we’re going to start off the same way and iron down our hem at the top and bottom of the fabric. Using your hem guide, fold over 1/2” inch on the wrong side and iron, then fold over another 1/2” inch and iron that down. Use your sewing pins to pin the hem. Sew your hems a 1/8” away from the edge. After the hems are sewn, we will fold the fabric with the right sides together and the hems overlapping 4” inches in the back. When you overlap the back, you’ll need to measure and make sure it is exactly in the middle of the back. This part might be a little tricky, just make sure as your adjust the back overlap to be in the middle, you keep the 4” inch overlap. Once you have the back centered, you can pin the two edges on the sides then sew them using a 1/2” seam allowance. Finish off the side seams using a serger or pinking shears and clip the corners before turning the pillow cover right side out. To make my pillow case fun I used my Circuit and cut out this iron-on a graphic with the lyrics of one of my favorite songs from the musical Hamilton. Here is the link to where you can purchase this graphic here. I am very excited to share this tutorial with you all!!! This tutorial was inspired by one of my YouTube viewers. They followed my Trick-or-Treat bag tutorial and had leftover fabric so they asked me to make a tutorial on how to make a bag with the leftover fabric scraps. 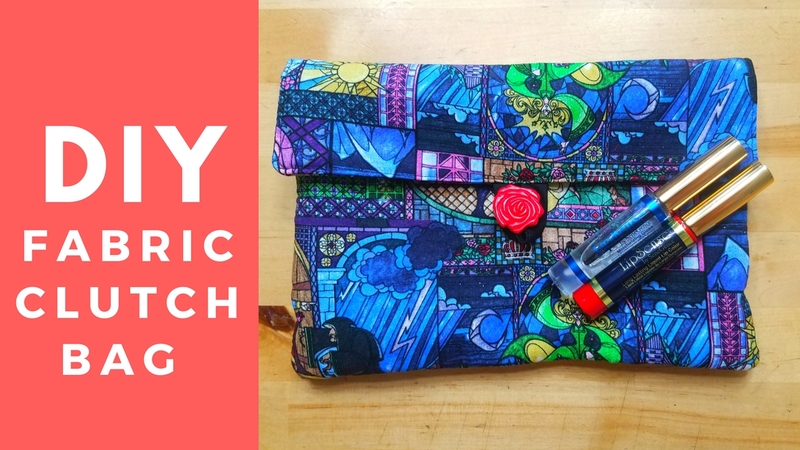 In this post you'll find your supply list, the measurements for your fabric pieces and the link to the YouTube tutorial as well. 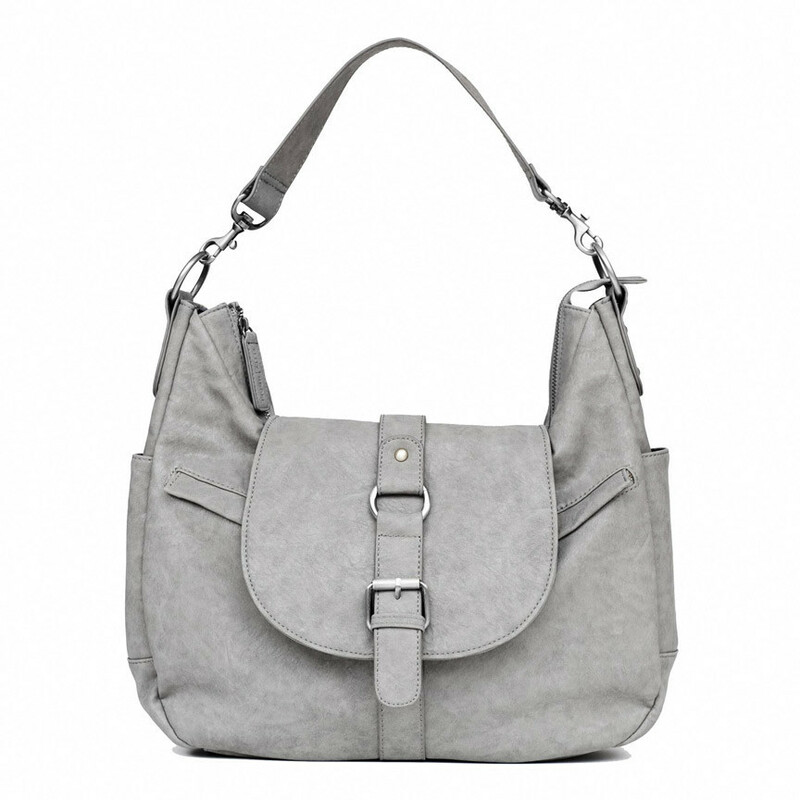 The YouTube video below will show you step by step how I constructed the bag. 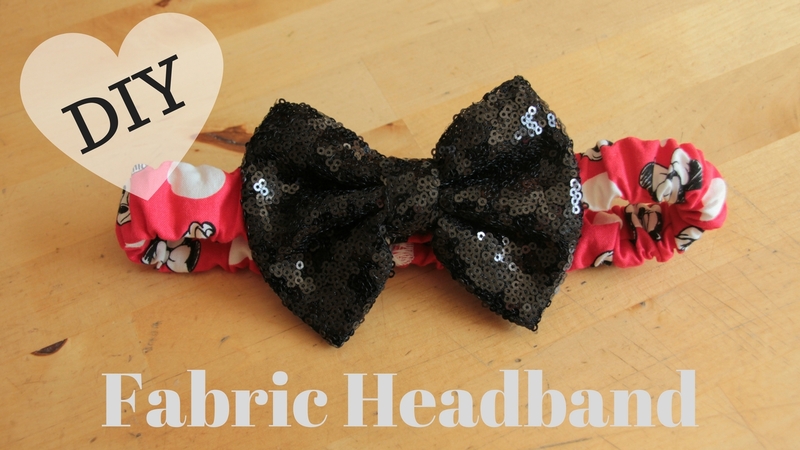 Recently my friend asked me to make her daughter a fabric headband to match a skirt I made her. I tried to find tutorials that showed an all fabric and elastic headband but I didn't have any luck so I decided to make my own tutorial. My son loooves Legos and he loves to take them wherever we go. 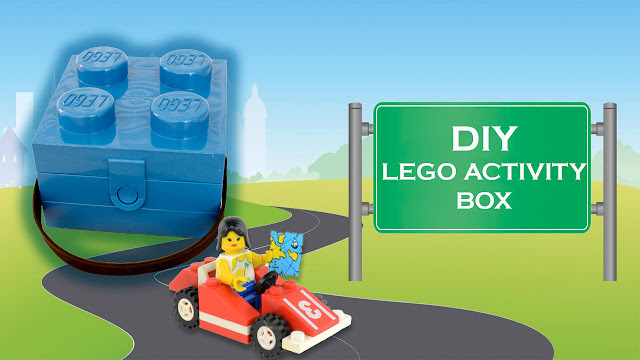 However a lot of piece get lost when he takes them out of the house so I decided to make him a box he could use for building and carrying his Legos. 1. Lego Lunch Box or a tin/plastic lunch box with a smooth surface on the inside. 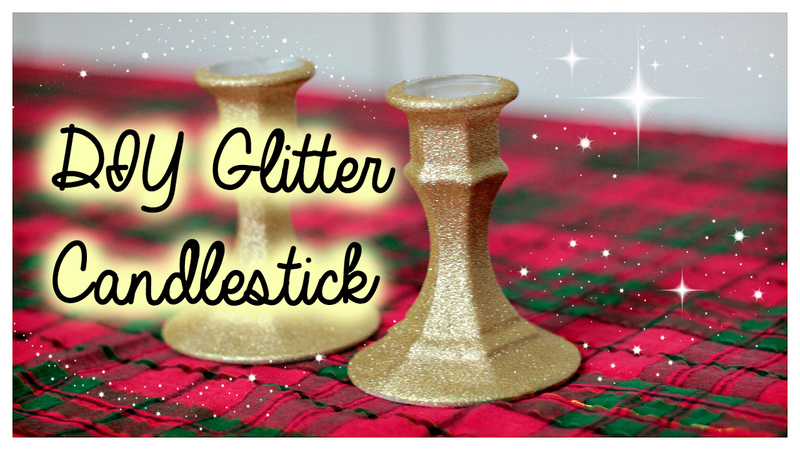 DIY Glitter Candlestick - Quick and Easy! I discovered glitter blast spray paint and I've been waiting for the perfect time to use it. While cleaning up my craft supplies I found glass candlesticks that I thought needed a little sparkle. With the holidays right around the corner, I thought these would look great on my table for Christmas and New Year's Eve. However these can be used year round and they also make great last minute gifts...think newlyweds and house warmings! This year I'm feeling extra festive so I'm starting my holiday crafts early! I got the idea to try chalkboard paint on glass ornaments to make Chalkboard ornaments. I thought these ornaments would add a nice touch to our Christmas gifts. This project is quick and easy to make and it's also very inexpensive. 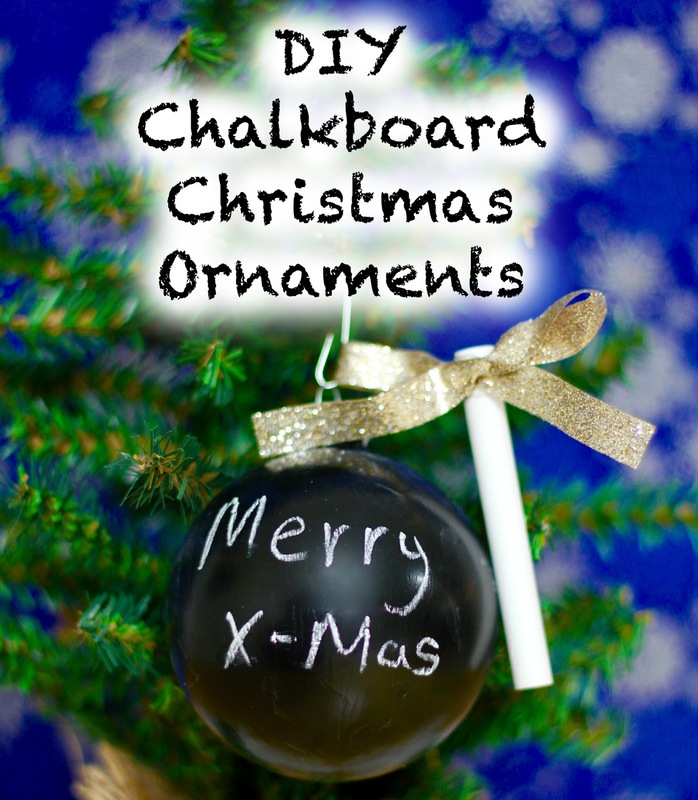 The cost to make 6 ornaments (with chalk) was less than $12!!! I put my advent calendar together the day after Thanksgiving...which is a record for me. Typically I purchase the store bought kind that come with a candy in each compartment and I don't buy it until December. I always felt that was a little "blah", so I wanted to make my own. 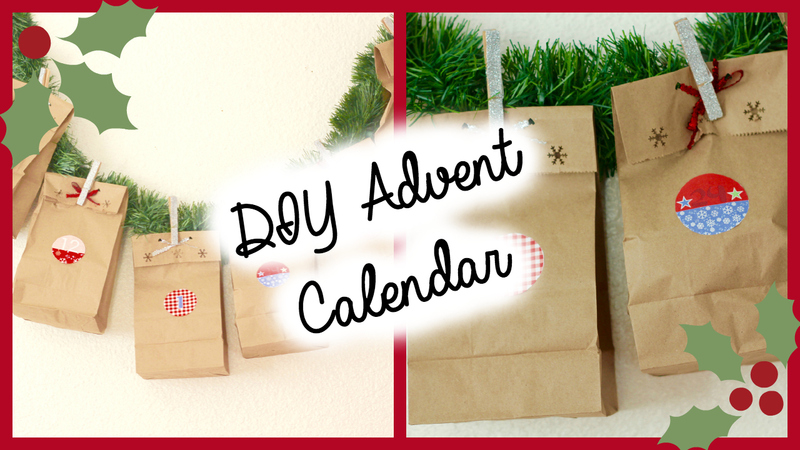 I put together a video tutorial on how you can make your own quick and easy advent calendar. I bought most of the supplies from the dollar bin at Target and a few other places. It definitely cost more than the store bought chocolate advent calendar but I know my children are going to love it...and that's all I care about! I hope you enjoy the video! !